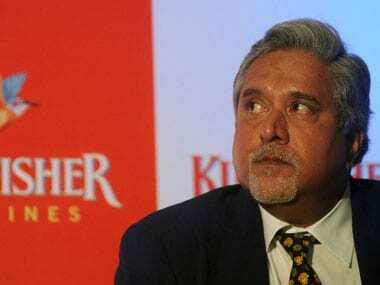 Mumbai: In a bid to strengthen the evidence to extradite fugitive liquor baron Vijay Mallya, the Central Bureau of Investigation and the Enforcement Directorate are preparing a charge sheet alleging he laundered a major chunk of the Rs 6,000 crore bank loans taken for Kingfisher Airlines. 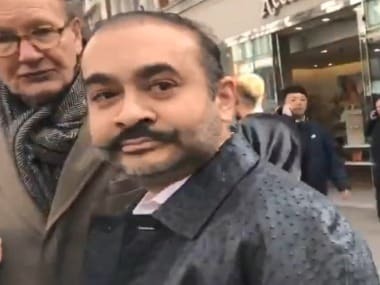 A report in The Times of India said on Monday that the money was diverted through shell companies in seven countries, including the US, the UK, France and Ireland. "Letters rogatory have already been sent to the US, the UK, France and Ireland and we will get complete details soon," an official has been quoted as saying in the report. The official has claimed that the agencies have been able to establish the links between the shell companies and bank accounts in the seven countries. Explaining the systematic way in which Mallya duped the banks, the official said he used to pay back some part of the loan to the banks to gain their confidence to get more funds from them. The latest evidence will be submitted before the London court where the final extradition hearing will take place in December. 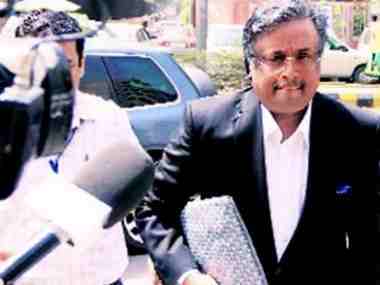 At present, in front of the UK court, the agencies have presented the charge s in the nearly Rs 900 crore IDBI Bank loan default case. Earlier, in a charge sheet filed in June, the ED had alleged that Mallya had laundered amount worth Rs 1,300 crore through 13 shell companies, which he has denied. Mallya has maintained that he has not done anything wrong and huge dues to the banks have been due to the failure of the business. The ED had also said that these shell companies had no actual activities and was fully controlled by Mallya with former employees of UB group being its directors. The agency had said the only purpose of these companies were to either obtain loan or launder money and that he has huge property in the US in the name of his daughters - Leana and Tanya. Mallya has been in self-imposed exile in the UK since March 2016. He was arrested by Scotland Yard on an extradition warrant on 18 April and is currently out on bail. The Indian investigative agencies are seeking to extradite Mallya for allegedly defaulting on several bank loans amounting to nearly Rs 9,000 crore. This includes loan taken from IDBI Bank for Kingfisher Airlines. The total loan sanctioned and disbursed by the IDBI Bank to KFA was Rs 860.92 crore. The ED has alleged that its “money trail analysis revealed that out of the total loan of Rs 860.92 crore, sanctioned and disbursed by IDBI, Rs 423 crore has been remitted out of India. 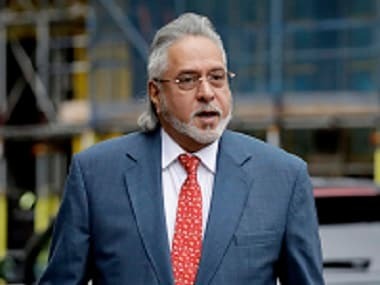 The ED had in an earlier charge sheet filed in the IDBI-KFA case said Mallya floated 20 shell companies, directors of which were either his personal staff or those who retired.